Donald M. English is the author of “Driver Education: The Missing Link in Traffic Safety,” published in the Professional Safety magazine in 2011, which he considers to be the highlight of his career. 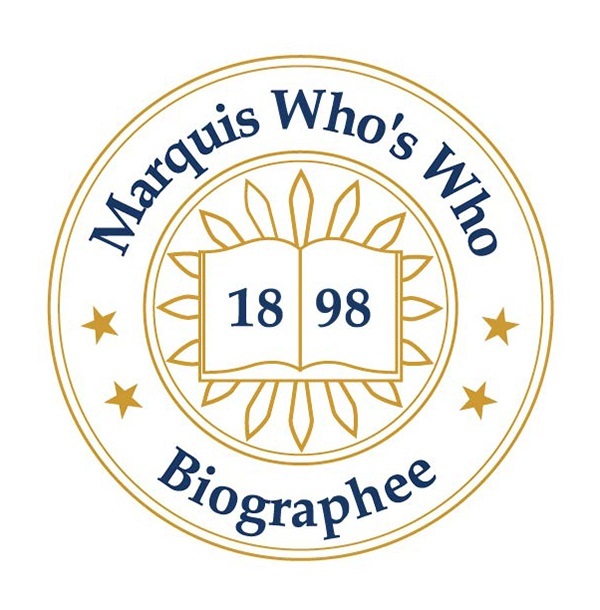 MUKILTEO, WA, October 11, 2018 — Marquis Who's Who, the world's premier publisher of biographical profiles, is proud to present Donald M. English with the Albert Nelson Marquis Lifetime Achievement Award. An accomplished listee, Mr. English celebrates many years' experience in his professional network, and has been noted for achievements, leadership qualities, and the credentials and successes he has accrued in his field. As in all Marquis Who's Who biographical volumes, individuals profiled are selected on the basis of current reference value. Factors such as position, noteworthy accomplishments, visibility, and prominence in a field are all taken into account during the selection process. Mr. English began his career as an insurance inspector with the United States Commercial Service in Cincinnati, OH, from 1974 to 1978. After this opportunity, he worked as an insurance inspector at the Ohio Casualty Insurance Company in Fresno, CA, from 1978 to 1993. He also held the position of owner of Loss Control Systems in Renton, WA, in 1993. He was active as senior loss control specialist at Scott Wetzel Services, Inc., in Federal Way, WA, from 1993 to 1996 and as senior loss control territory manager for Safeco Insurance in Seattle, WA, from 1996 to 2008. Mr. English contributed to Liberty Northwest Insurance Company in Seattle as a senior loss prevention consultant from 2008 until his retirement in 2017. Prior to embarking on his career, Mr. English completed undergraduate coursework at Miami University in Oxford, OH, from 1969 to 1970 and again from 1973 to 1974. He continued his undergraduate coursework at the University of Cincinnati in Ohio from 1977 to 1978 and California State University, Fresno, in 1980. He received his Associate of Arts from Fresno City College in 1991 and his Bachelor of Arts in social science from Washington State University in 2002. He has been certified as a safety professional, health manager and loss control management associate by the Board of Certified Safety Professionals. Mr. English was also certified in professional writing in 2010 and as a chartered property and casualty underwriter by the Society of Chartered Property and Casualty Underwriters. In addition to his career, Mr. English served with the security agency of the United States Army from 1970 to 1973. He excelled as treasurer of the extended degree program at Washington State University from 1999 to 2002 and as the owner of English Risk Services LLC in Bellevue, WA, since 2017. Mr. English is also the author of “Driver Education: The Missing Link in Traffic Safety,” published in the Professional Safety magazine in 2011, which he considers to be the highlight of his career. Mr. English is a member of the American Society of Safety Professionals, the Society of Chartered Property and Casualty Underwriters, and the Society of Professional Journalists. He also belongs to the East Fresno Exchange Club, where he served as president from 1984 to 1985, and the Insurance Institute of America, where he held the position of associate in loss control management in 1990. Mr. English has been previously selected for inclusion in multiple editions of Who's Who in America, Who's Who in the West and Who's Who of Emerging Leaders in America. In recognition of outstanding contributions to his profession and the Marquis Who's Who community, Mr. English has been featured on the Albert Nelson Marquis Lifetime Achievement website. Please visit www.ltachievers.com for more information about this honor.